West Ham United have reportedly identified Liverpool right-back Nathaniel Clyne as a potential summer signing. The England international has been on loan at Bournemouth since January, appearing 12 times for the Cherries. The 28-year-old defender is widely expected to leave Anfield on a permanent deal this summer, though, and the Cherries are expected to make an approach for the Englishman. According to Goal.com, however, Bournemouth will face tough competition from West Ham United, who believe that they convince Clyne to snub a move to the Vitality Stadium. 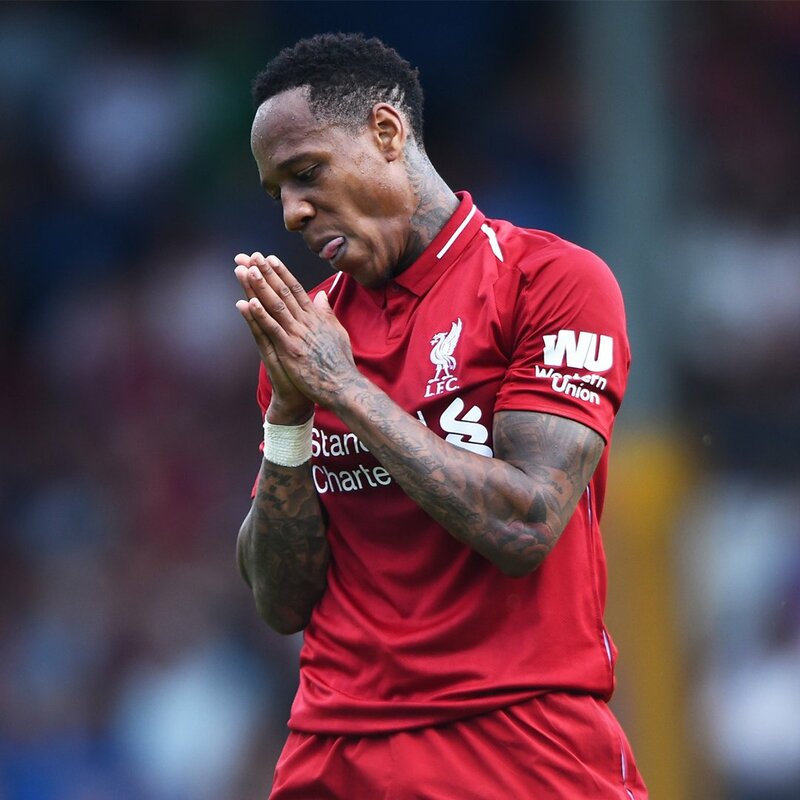 Clyne racked up over 100 appearances for Liverpool since joining the Merseyside outfit from Southampton in 2015.